This group has more than 50 members and is still growing. The page stays current by posting new pictures and videos of students riding on campus. National Surfing champ Gary Saavedra stood on his board for more than four hours wakesurfing the entire length of the Panama Canal. In turn, Saavedra set the Guiness World Records for the longest time and distance riding a wave. Here is a video cataloging his amazing feat of talent. Recording extreme sports has not always been easy because most occur in locations that are not exactly camera-friendly. Snowboarders and skiers seemed to have found a solution to this problem; this winter it seemed almost all of the boarders were wearing helmet cams. 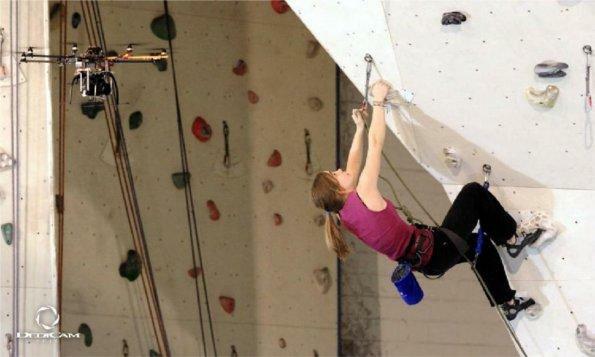 But what about other sports like rock climbing, surfing and even hang gliding? Radio controlled Helicopters, or quadcopters have become more advanced and easy to use, allowing for more people to use them to record their extreme sport adventures. Here is the latest video production from Wood Surfer; bringing you a small inside look at the longboarding culture at Washington State University. 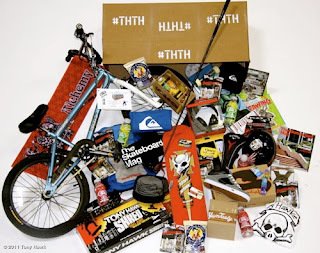 This weekend, Tony Hawk is having his third annual treasure hunt. Hawk’s twitter has more than 200,000 followers and he began tweeting them clues Friday abut where he has hid his boxes of different kinds of goodies. There are 100 boxes filled with prizes from helmets to video games. Boxes are hidden in the United States, United Kingdom, Australia, Canada, South Africa and across Continental Europe. 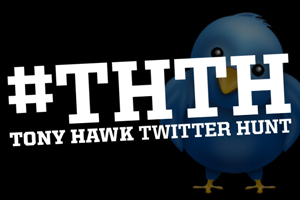 The rules are simple; find the location of a box based off of Hawk’s tweets, then tweet him a picture of you with the prize. One of climbing's most respected athletes Chris Sharma has supposedly accomplished his first ascent of his First Round First Minute project in Margalef, Spain according to his girlfriends blog. Being one of the foremost rock climbers in the world this new production will most likely be an amazing feat of his talent and the progression of the sport. Here is a video compilation of material taken from his production called King Lines, which more than showcases Sharma's amazing talent and discusses some of the different aspects of rock climbing. 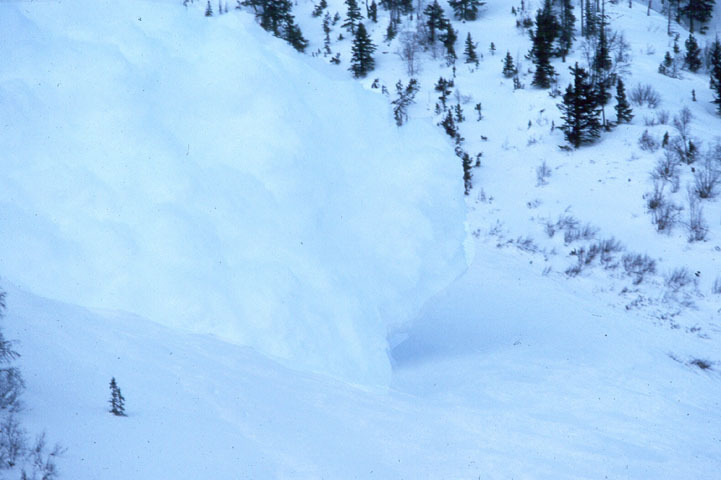 As winter turns to spring, avalanches have become a major threat. Colorado, Utah, Wyoming and Washington have had some major avalanches through this transition. These incidences have left 3 dead and multiple injured. Most of the avalanches occurred in out-of-bounds areas. 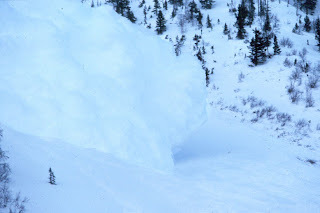 A lot of groups were prepared by checking daytime highs and purposely creating avalanches before venturing to potentially dangerous areas, but with all of the snow that has fallen late this winter, it is difficult to predict when an avalanche will occur.